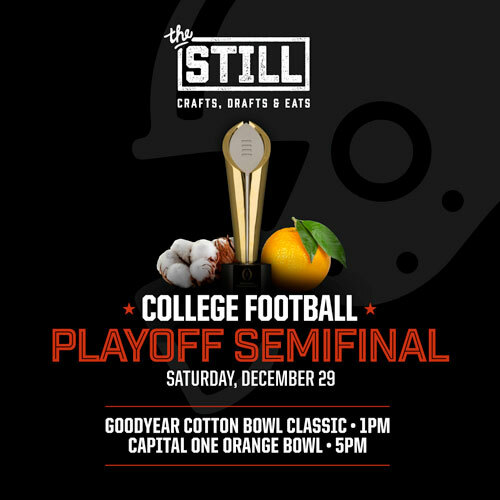 There’s no better place than The Still to watch anything Football! We show all Monday Night, Thursday Night, Saturday & Sunday Football. 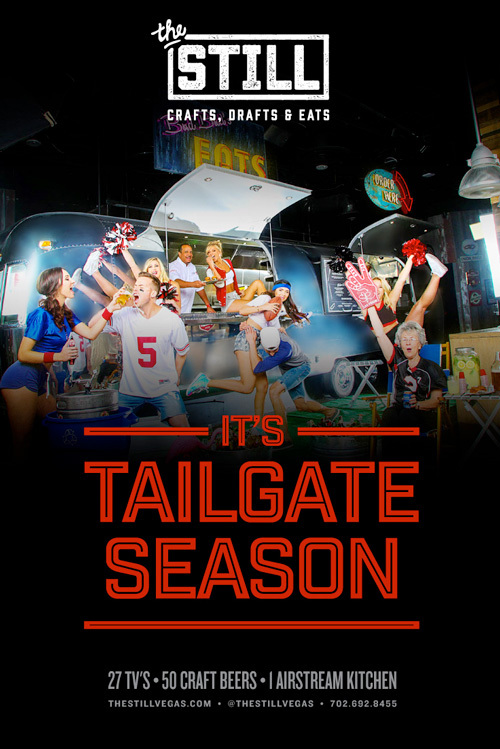 With $5 Bud Lights & Delicious Food Platters for the duration of the games! To request a reservation, please fill out the form below or call us at 702.692.8455.